At Niulife it’s never been about us. We saw people in need, and we saw a way out for them. 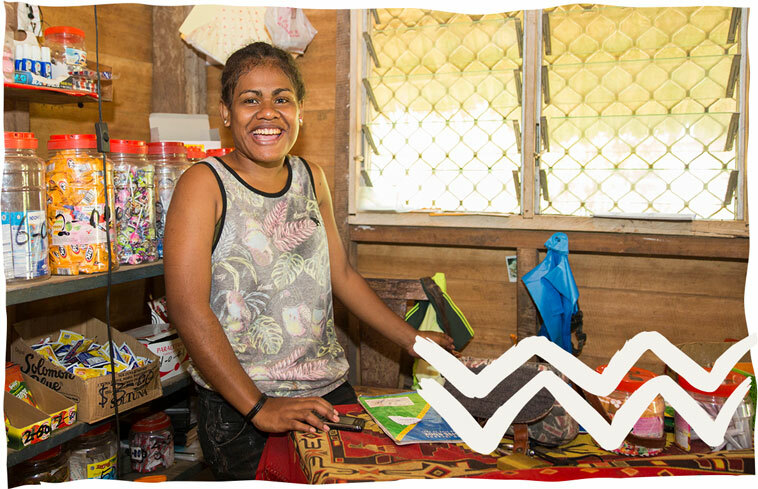 Our Village for Life™ programs equip villages with everything they need to set up their own independent, thriving, sustainable economies. 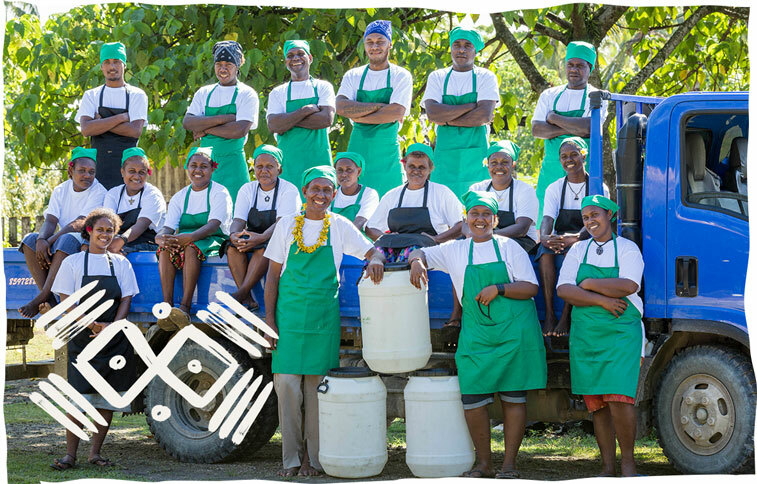 As well as giving 100% of our profits back to the villages, we buy every drop of organic coconut oil (that meet our strict quality standards) from the locals who make it. We pay them first — before we sell the oil so they can enjoy a better quality of life. From the very beginning we’ve been on the ground finding new ways to change more lives. 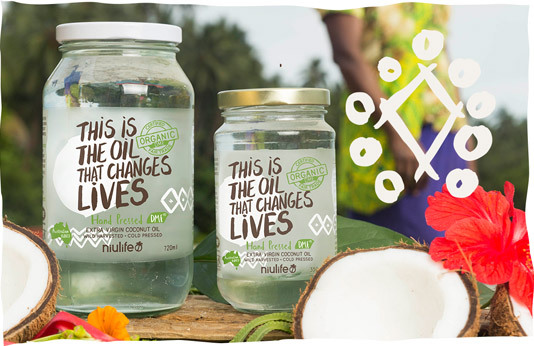 Hundreds of families rely on income from the sale of our DME® Extra Virgin Organic Coconut Oil. Luckily it’s also one of the best tasting, pure hand pressed organic oils on the market.